How to stop arguing about money: Many marriages fail as a result of money issues. To avoid running into challenges centered around money, you and your partner need to be on the same page when it comes to spending, budgeting, and saving. Incorporating these simple practices will make managing money with your spouse much easier. It is clear that marriage can be hard work and then some. With all these recipes for a successful marriage one of the main ingredients needed to keep your marriage afloat is time spent together. Sounds simple but it is easier said than done. Sometimes life and daily routines can get in the way of you and your spouse dedicating the time you need to really unwind and reconnect. Between careers, kids, and maintaining a household it may seem like your marriage has taken a backseat. Tips for a Happy Marriage: Is Your Marriage In Stand Still? Do You Feel Stuck or Stagnant In Your Marriage? Here are 5 Things You Should Always Remember to Do to Keep a Successful, Growing Marriage. Being married is an all day, year round job. You must constantly work to maintain a happy marriage. What you put into your marriage is what you will ultimately get out of it. The wedding, honeymoon, and newlywed stage are always the easy fun part. Then there comes the real test, time. A successful marriage will stand the test of time. Here are 5 things you should practice to maintain a happy, successful marriage even after 30 years. These tips for a happy marriage are not all you must do but they will sure help in maintaining the peace and having a long, great and beautiful marriage. 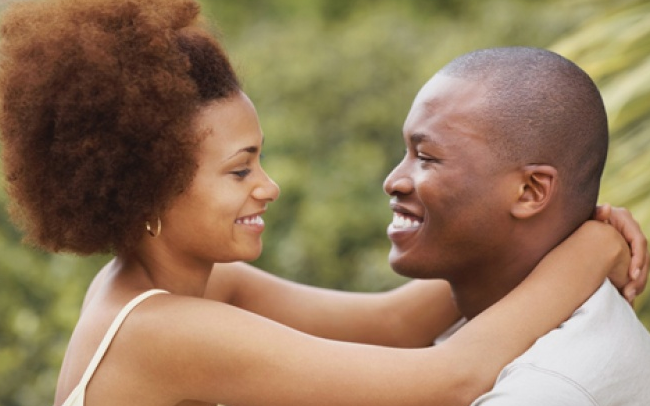 5 ways to avoid conflict in your relationship! No relationship is perfect. Conflict will arise between you and your partner but it does not have to remain or manifest. Many couples struggle with issues such as communication, pride, or lack of understanding. Remember that an ideal relationship is just two imperfect people who refuse to give up on each other. When in a relationship considering your partners thoughts, feelings, and opinions is important. These techniques will help you think like a team rather than individuals in your relationship. How to manage a long distance relationship – Many people think that it is impossible to maintain a healthy relationship when you are hundreds of mile away. How could you possibly have a relationship with someone if they aren’t physical present? Although long distance relationship may seem like a risky thing to engage in, with a work and dedication, the time apart from one another won’t ruin your relationship.